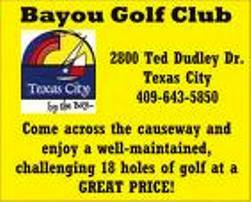 Rancho Carribe Golf Course is a public 9-hole golf course located in Crysral Beach, Texas. 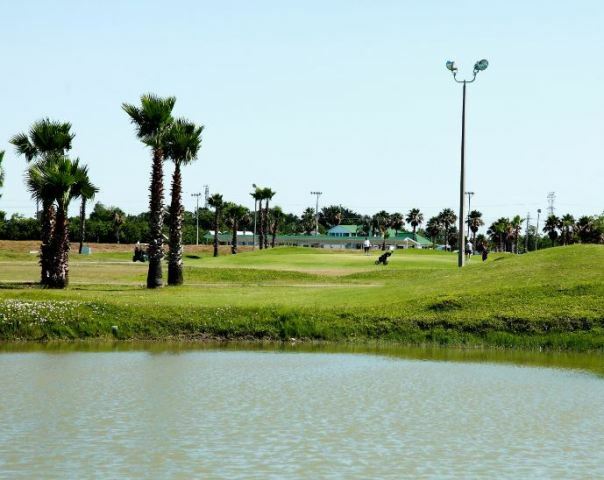 Rancho Carribe Golf Course opened in 1998. The course was designed by Wallis Smith. 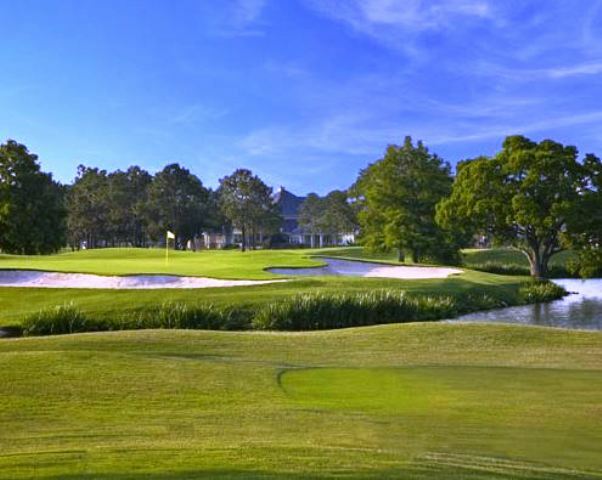 Settled on a peninsula jutting into the Gulf of Mexico, the Rancho Carribe Golf Course is one of Texasâ€™ best-kept secrets. 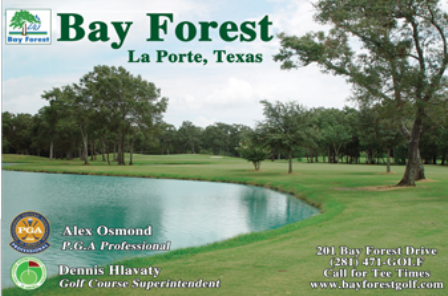 About an hour southeast of Houston, this nine-hole facility has spectacular gulf views. 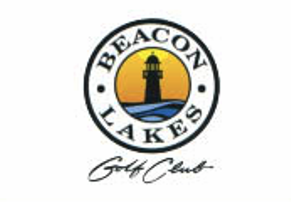 Blue tees: par-35, 3,077 yards. White tees: par-35, 2,904 yards. Red tees: par-35, 2,643 yards.  Rancho Carribe Golf Course closed in 2009.